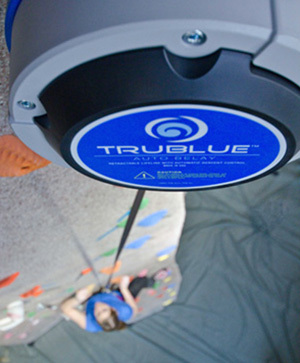 The TRUBLUE® Auto Belay is the next generation of indoor and outdoor auto belays. 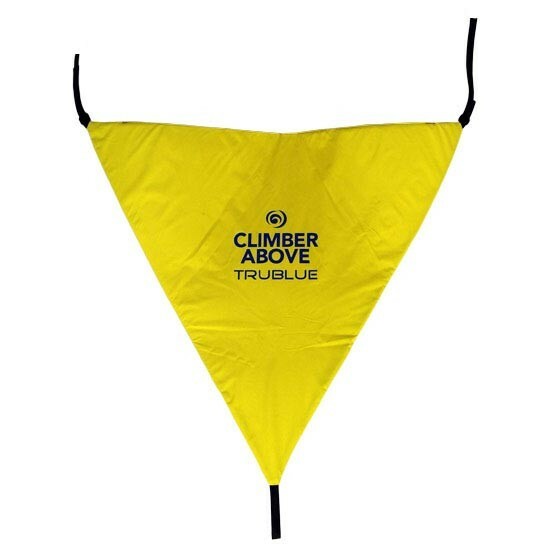 Designed for the climbing industry, thousands of TRUBLUEs are in use around the world in climbing gyms, ropes courses, family entertainment centers and more. 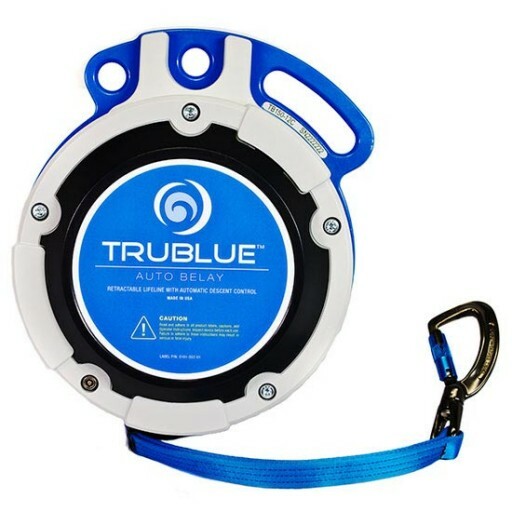 TRUBLUE’s self-regulating magnetic braking system is superior to the technology of other auto belays on the market, both for operators and user satisfaction. 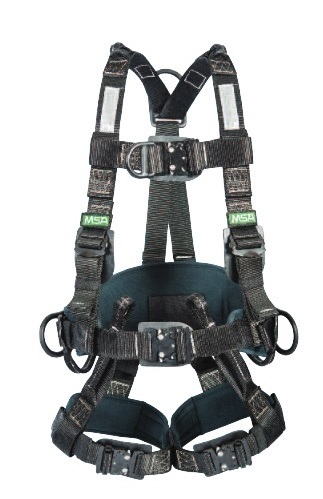 Our auto belays are engineered to meet the strictest safety standards, including extensive testing by an ISO 17025 certified lab specializing in product safety testing. 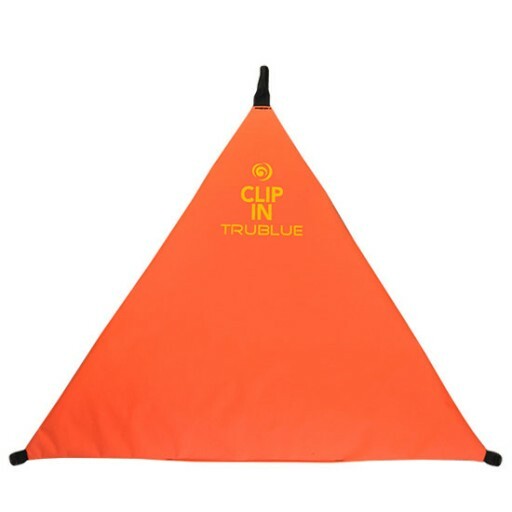 The primary difference between the TRUBLUE and TRUBLUE XL is in mounting height. 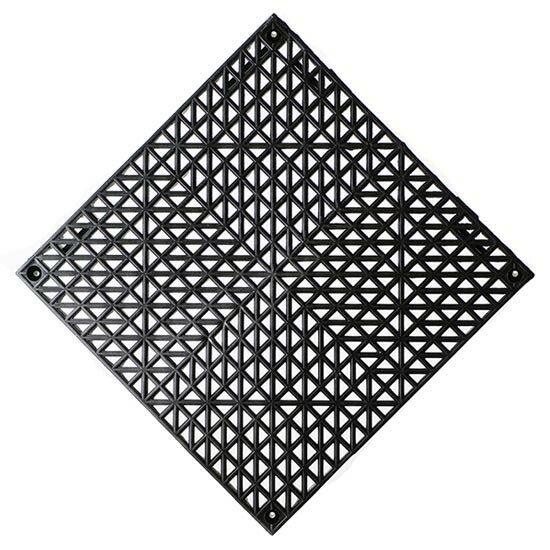 *If your wall is tall, you may be better suited to the TRUBLUE XL. 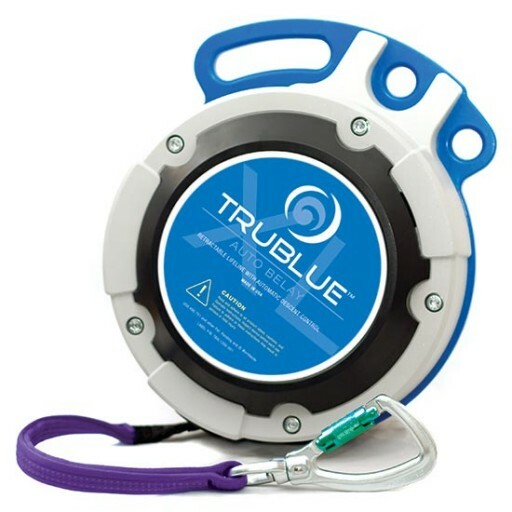 Every TRUBLUE comes with a steel carabiner on the webbing line. 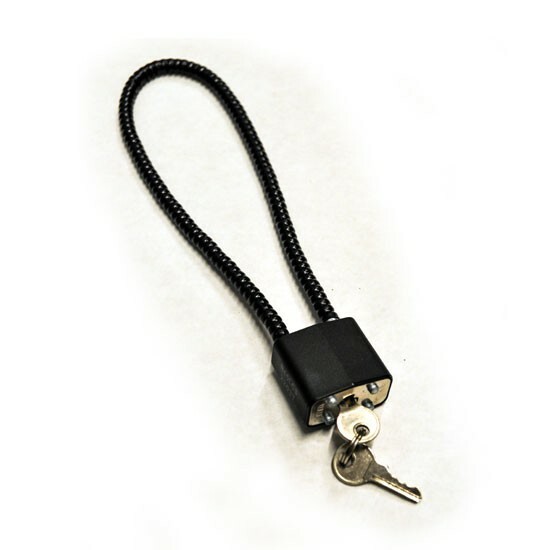 You will need two (2) steel locking carabiners to mount the TRUBLUE device – NOT INCLUDED. We recommend purchasing the TRUBLUE Mounting Kit. More information is available at autobelay.com. 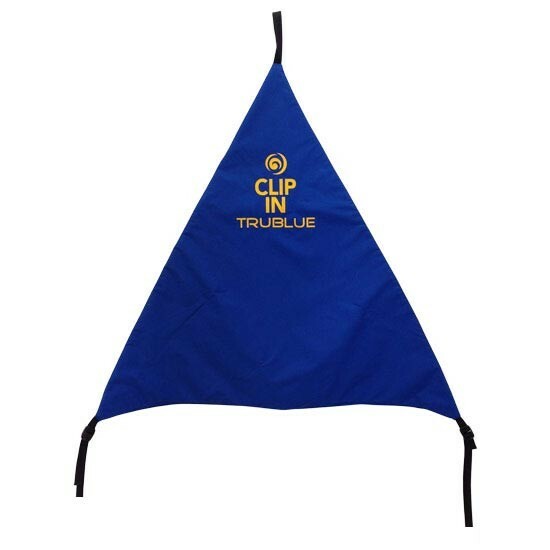 Designed for higher walls than the TRUBLUE, the TRUBLUE® XL Auto Belay accommodates heights up to 65 feet. 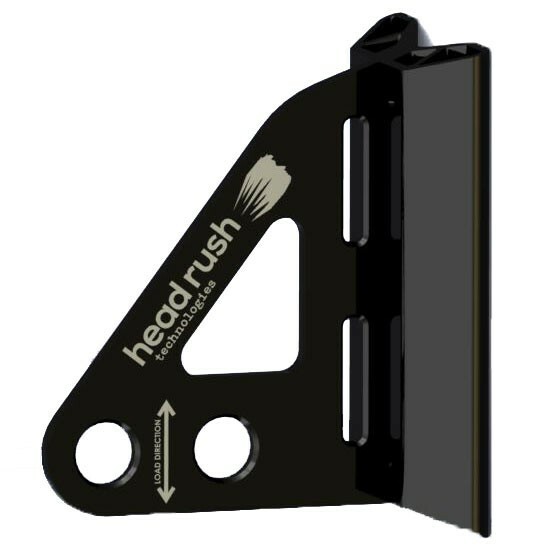 Lock the webbing of your TRUBLUE Auto Belay or QUICKjump Free Fall Device with the Head Rush Locking Cable to help prevent unauthorized use. 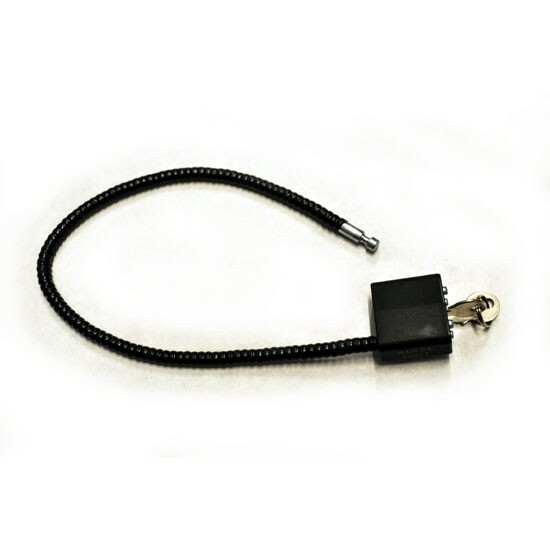 The Universal Mount is a mounting device designed specifically for use as a climbing anchor. Use this turnkey kit for single-point mounting of your TRUBLUE Auto Belay or QUICKjump Free Fall Device, as specified in the Operator Manuals. 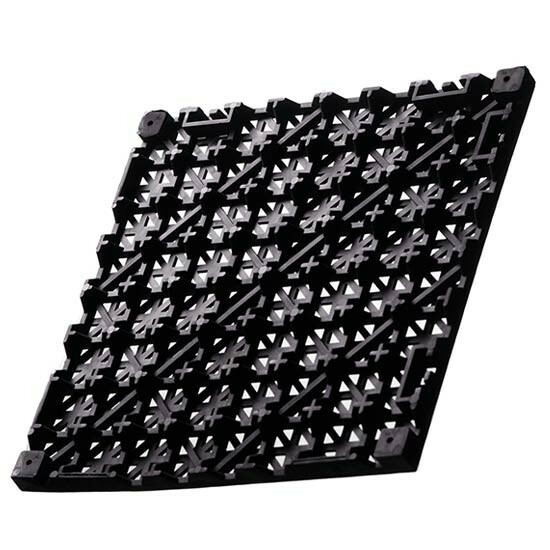 Protect your wall and your auto belay device with our Scuff Guard, a flexible cushioned rubber tile. 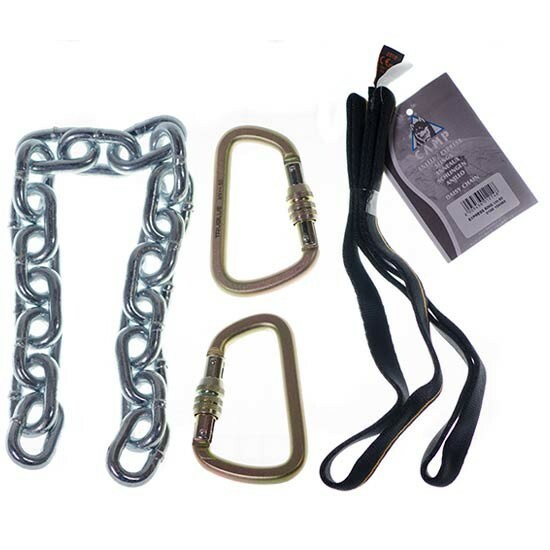 The Belay Gate is a simple way to reinforce the proper use of auto belay devices and minimize risk from climbing error.